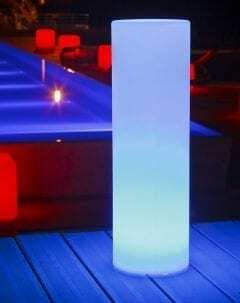 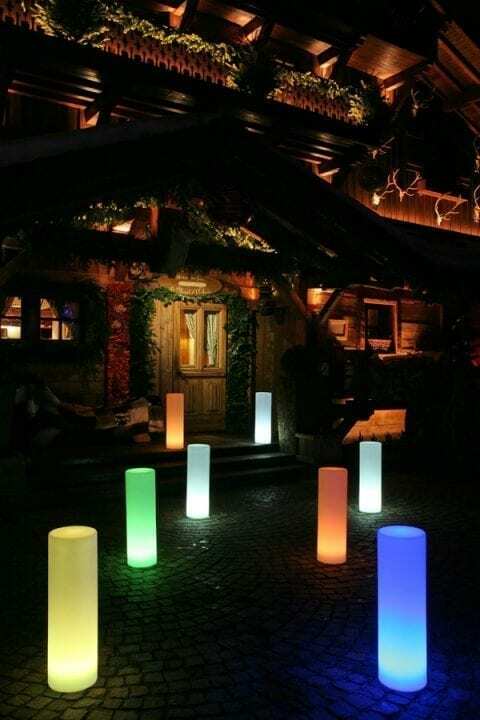 Tower 70 LED Outdoor Lamp is a must for your interior or exterior spaces. 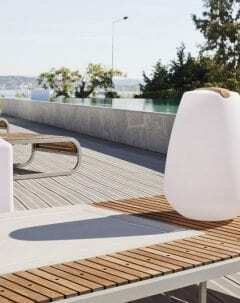 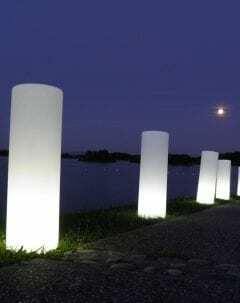 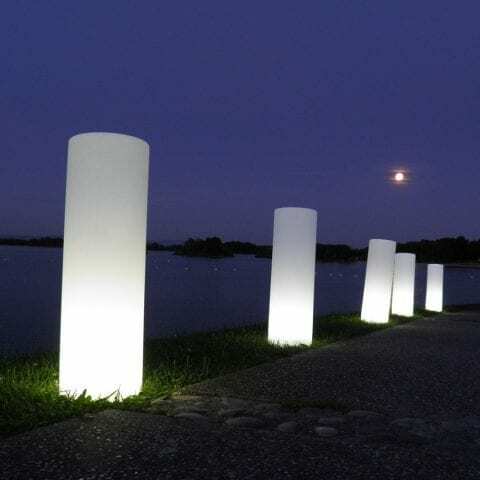 Its playful shape and its simple design adapts to its application: as a display, for a lighted path or for pool lighting. 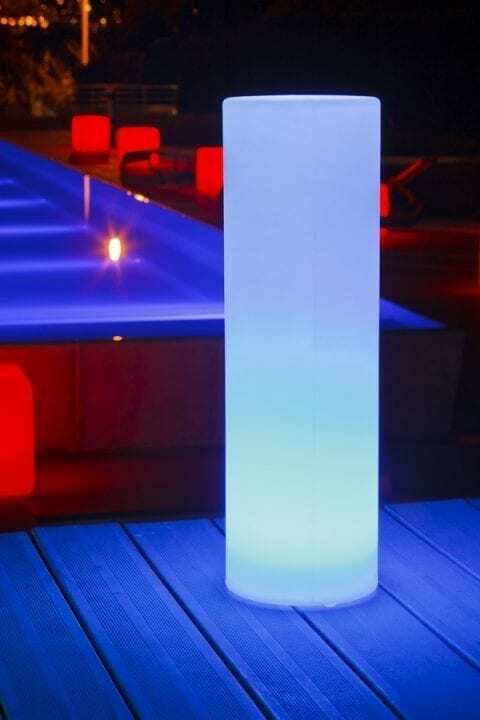 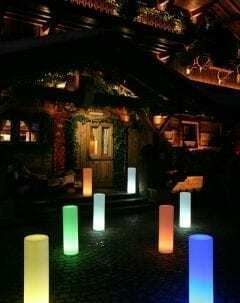 This wireless lamp will amaze your guests by its low-consumption Bluetooth technology allowing you to control everything via your smartphone or tablet.